Porter Lakes Elementary: Highlights - It's Time For Kindergarten!! school to reserve a space in their preferred session. Spaces are limited, please phone early! 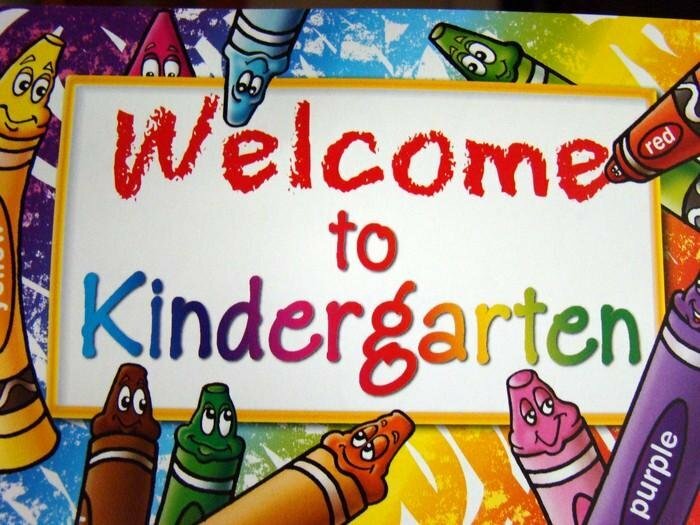 August 1, 2019 should enroll in kindergarten. Kindergarten enrollment documents will be completed during the session.